The RTX8630 Handset works alongside the RTX8630 IP DECT Base Station. 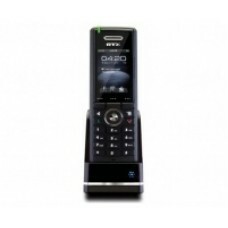 The RTX8630 IP DECT Handset has a 2" TFT display with graphical user interface 176 x 220 pixel 262K colour display. You can also add 200 central and 100 local Phonebook entries. Installation is easy with 3CX but auto provisioning is not available. 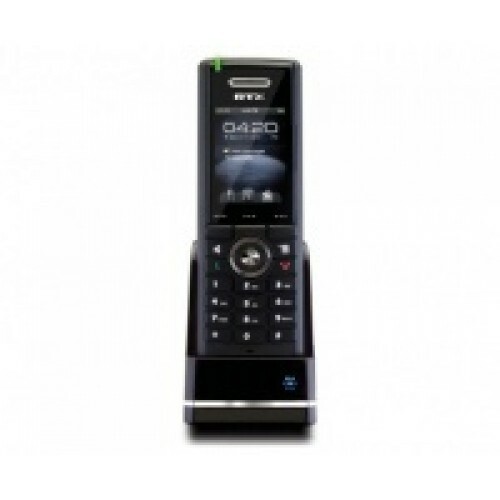 The RTX8630 works well with 3CX and is the best DECT phone we have used with 3CX. The only significant issue is that the centralised database does not automatically update from the 3CX PBX. Currently the best work around we have is to setup a TFTP server and configure the RTX8630 base stastions to retreive the telephone directory from 3CX. We are liaising with RTX and hope to provide a more automated mechanism of updating the directory.